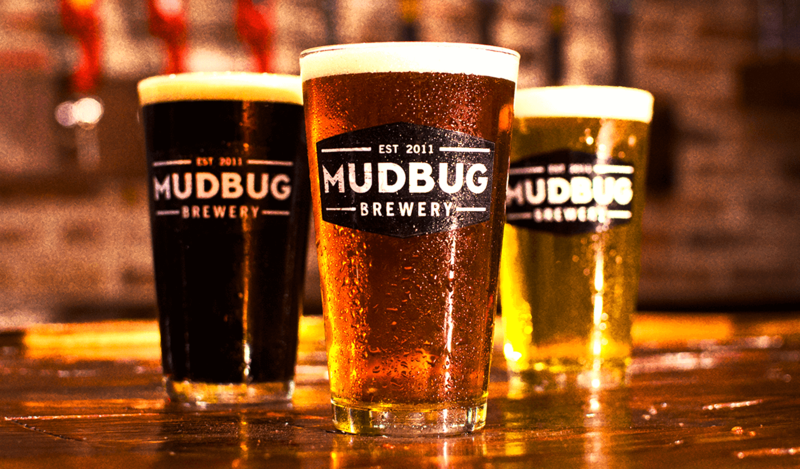 Founded in 2011, Mudbug Brewery is the first craft brewery to open its doors in the Bayou Region south of New Orleans, Louisiana. 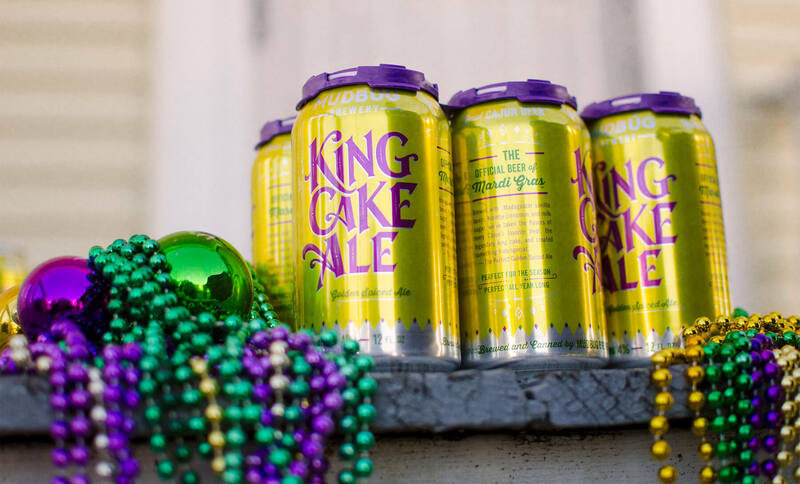 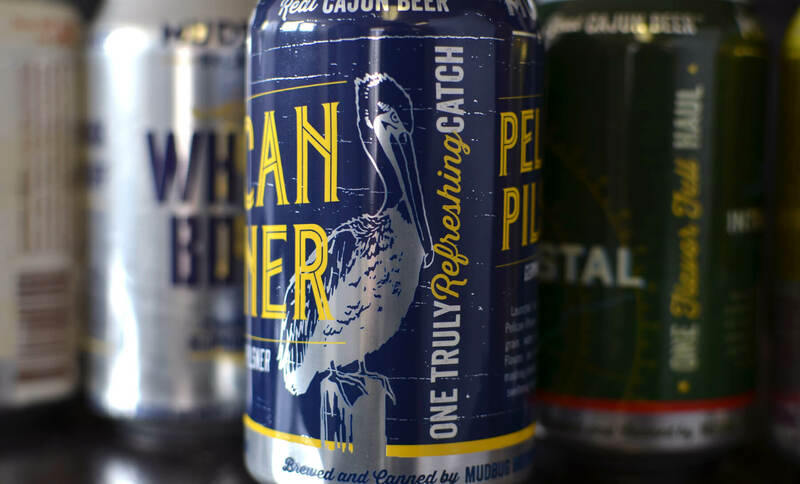 Named after the beloved crawfish that grace many south Louisianians’ dinner tables, its mission is simple – brew exceptional craft beer honoring all that is great in Cajun Country. 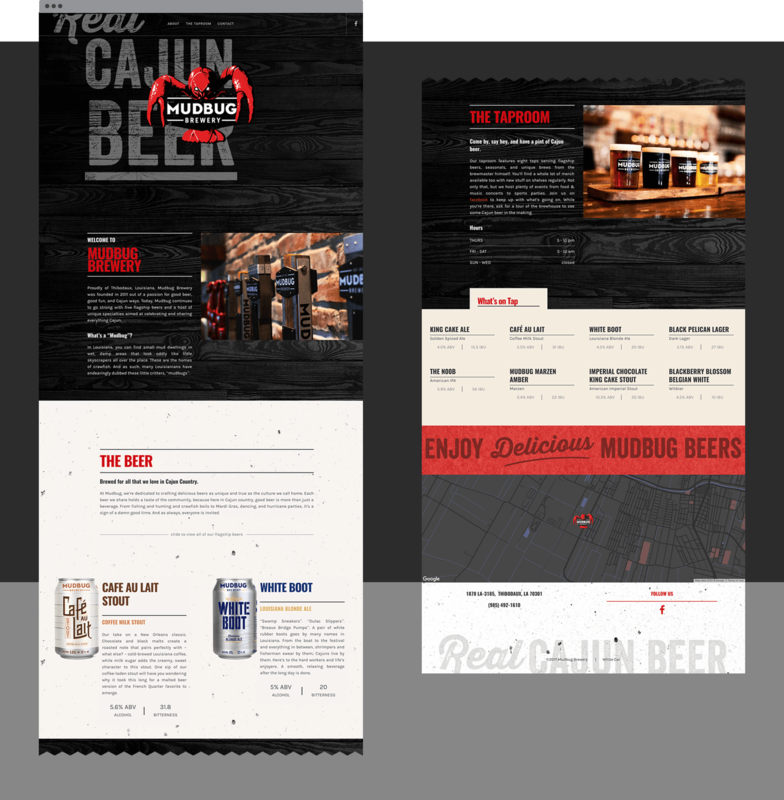 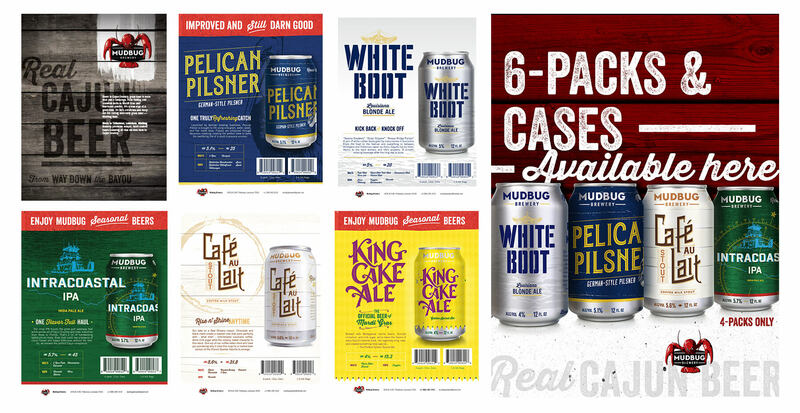 In 2013, Mudbug Brewery approached White Car with a daunting question, “In a tough Louisiana craft beer market, what can it mean to be a Cajun brewery?” Striving against the established ‘TV-trope Cajun’, focus was placed on letting the brand tell stories of authentic Cajun culture found only in southeast Louisiana. 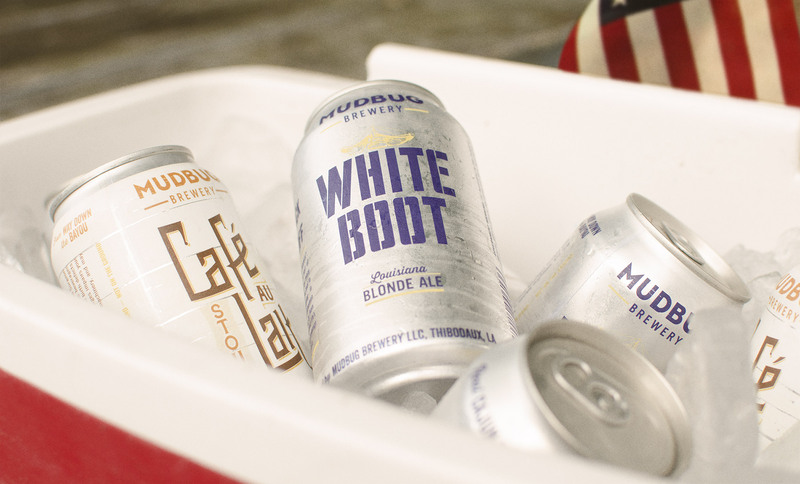 This evolved into a brand voice that locals could appreciate and non-locals could enjoy. 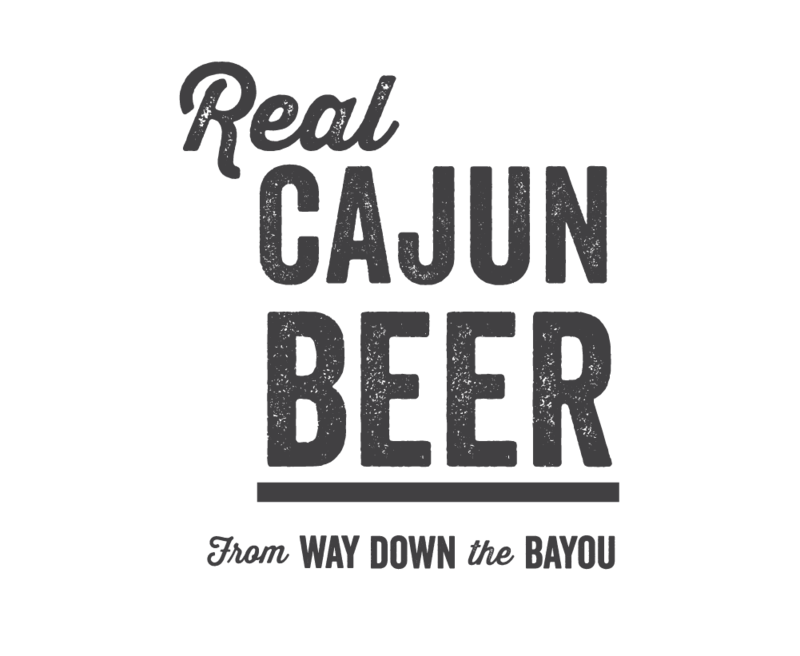 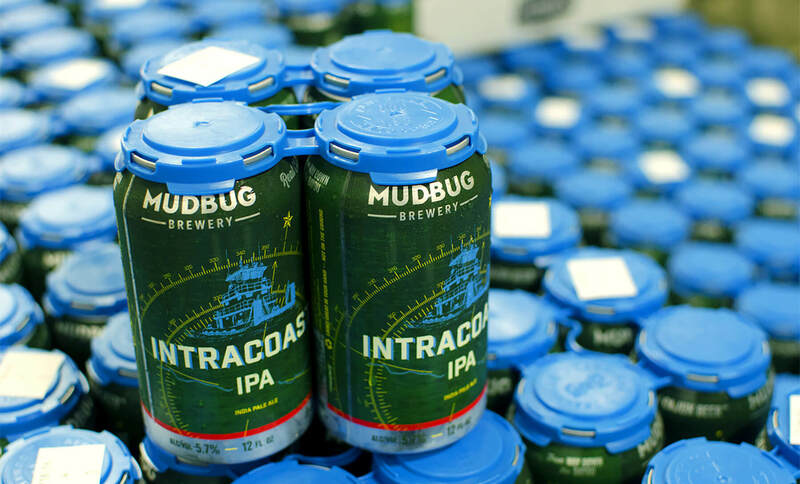 This culture-driven narrative continues to be the defining force that establishes Mudbug as a unique brewery in the Louisiana craft beer landscape, and the one true purveyor of Real Cajun Beer.